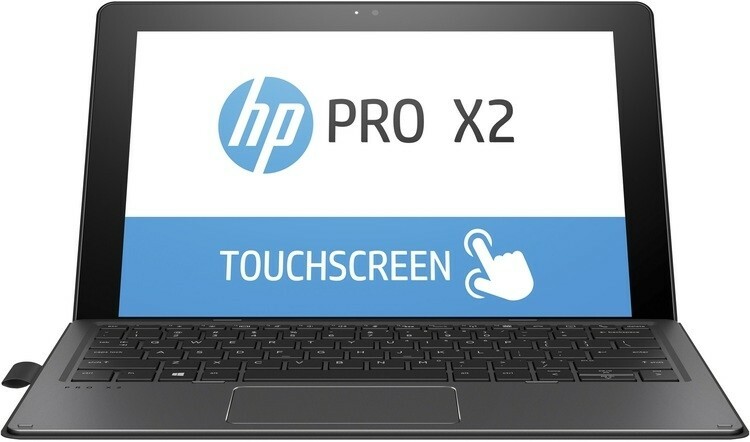 HP Pro x2 612 G2 1KZ54PA Technology Direct. Online Computer Superstore. 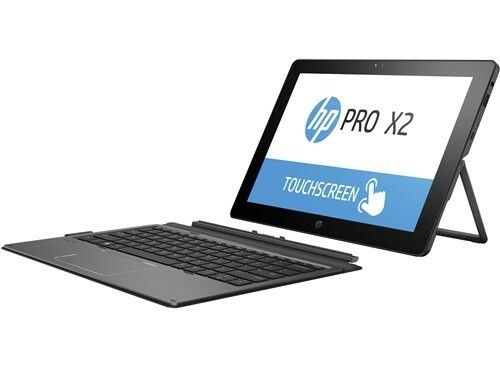 12" FHD T, i5-7Y54, 8GB Onboard, 256GB SSD, kbd + Pen, W10PRO64.